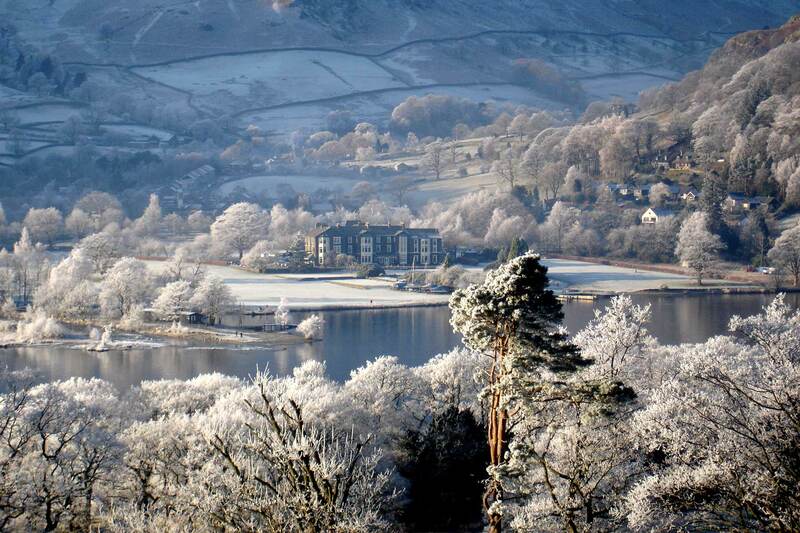 It’s time to wave goodbye to the old year and welcome in the new at the Inn on the Lake. 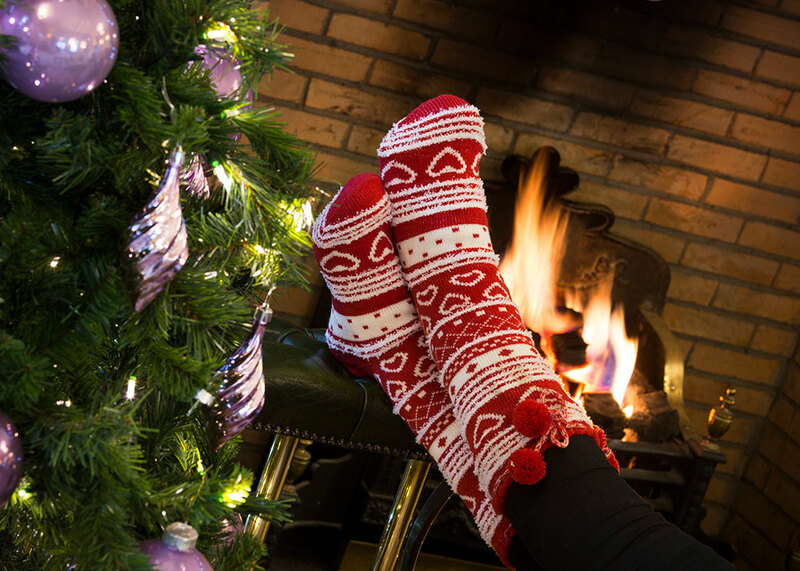 If you’ve spent Christmas looking after family and friends, this is your chance to sit back, relax and enjoy the warm, friendly and convivial atmosphere. Let us pamper you with exquisite cuisine, great service and some fantastic events to make this your most memorable New Year’s celebration yet! 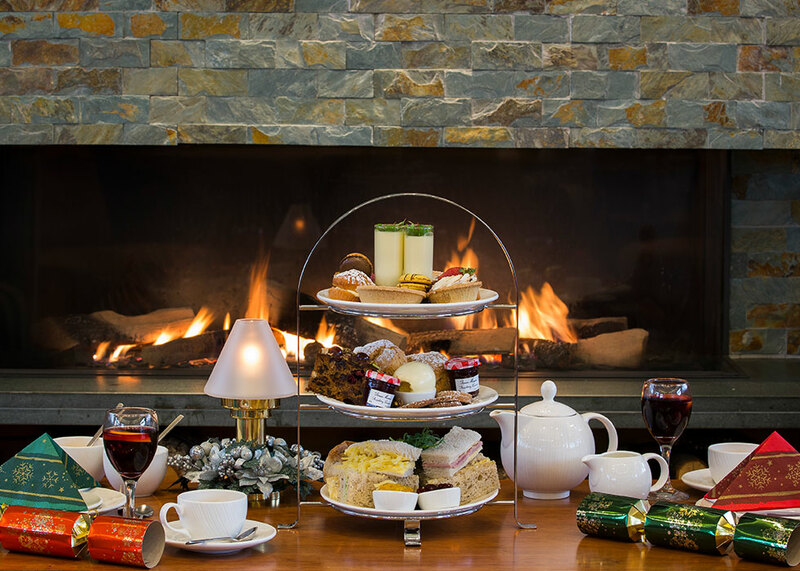 Arrive in time for the wonderful sounds of harpist Alison Horn in the Orangery from 3pm, where you will be served a delicious gin afternoon tea buffet, including finger sandwiches, savoury treats and festive cakes, all served with tea or coffee. Choose a gin of your choice from our selection. 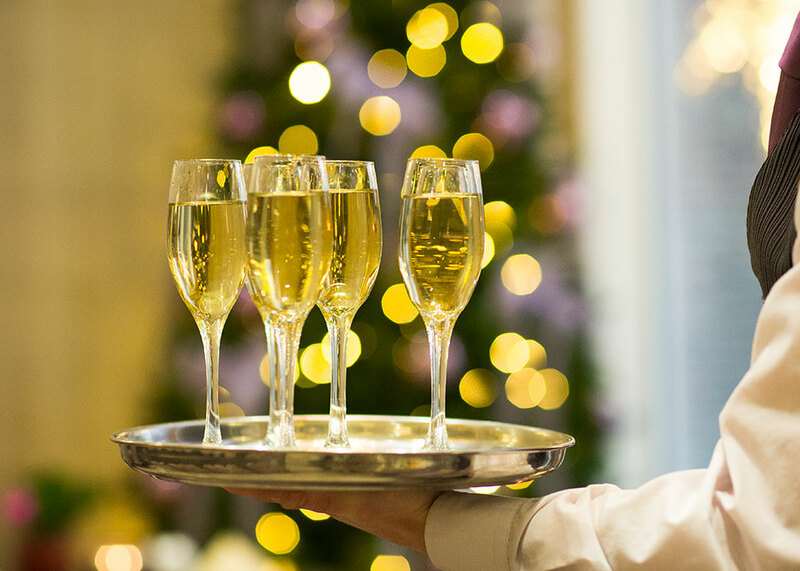 In the evening you are invited to a sparkling cocktail and canapés reception hosted by our General Manager and his team in the bar lounge. 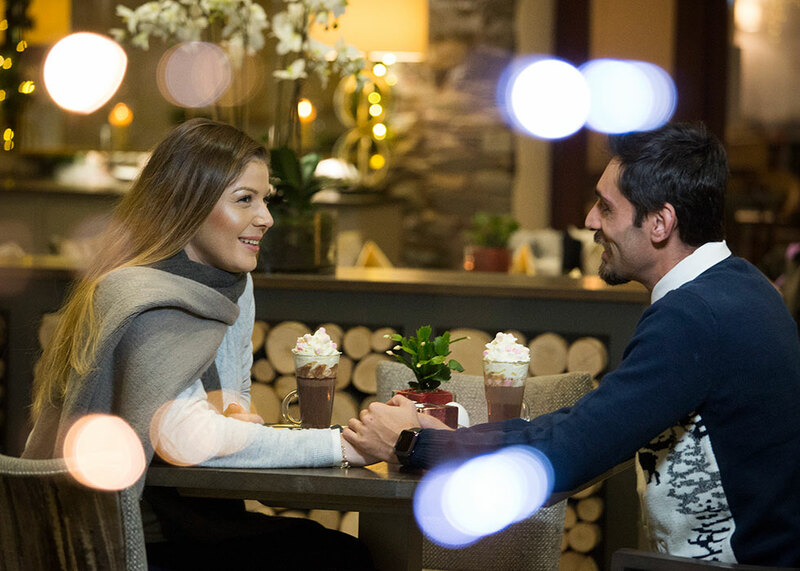 A delicious four course dinner will be served in the 2 AA Rosette Lake View restaurant, after which we would like you to join us on a candlelit walk to the Victorian gazebo by the lake for hot toddies, toasted chestnuts and marshmallows. With only the light from our lanterns, the lake and surrounding mountains will make you feel as if you are in a Winter Wonderland. 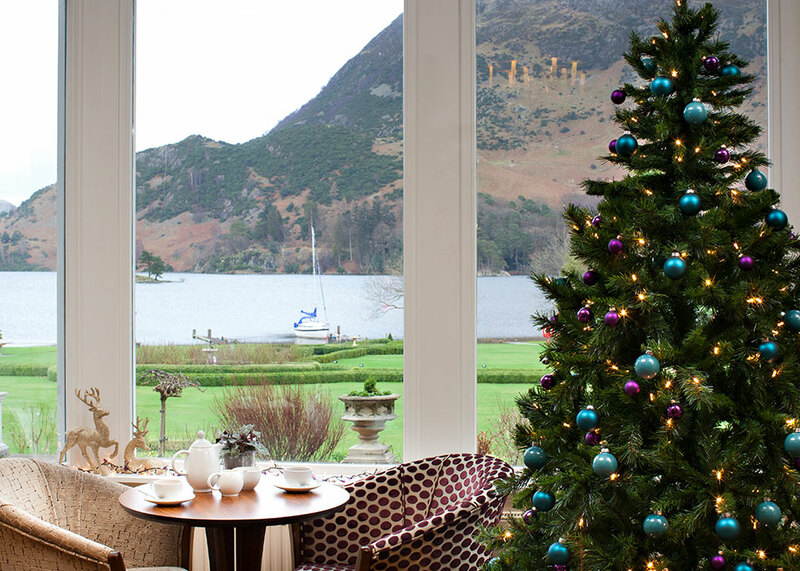 Prepare yourself for the forthcoming day and night’s celebrations with a hearty Cumbrian breakfast and enjoy a glass of Bucks Fizz to get you in the mood. 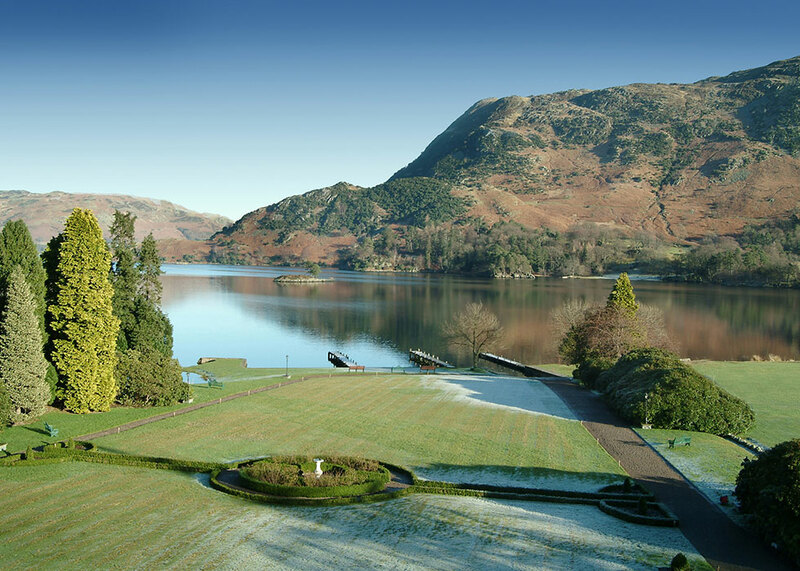 After breakfast we have arranged a fun treasure hunt in the grounds or you may wish to visit the spectacular Aira Force waterfall, only a short walk or drive from the hotel. 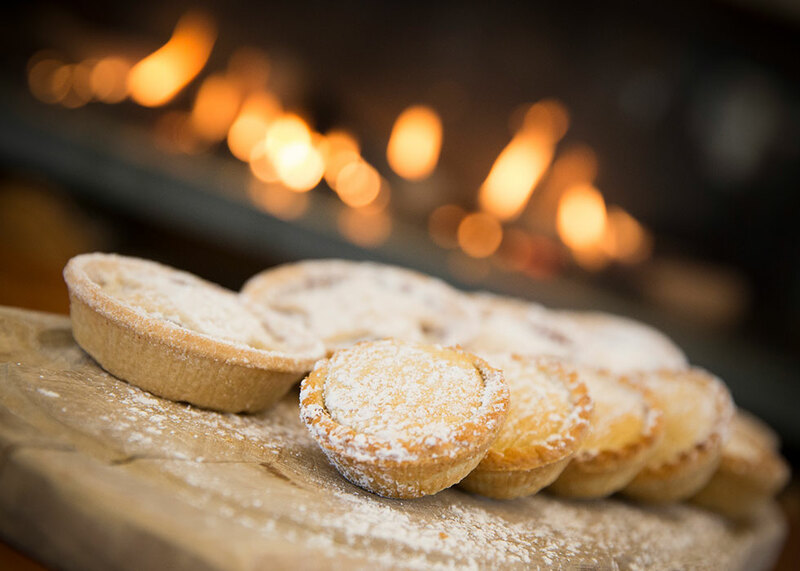 On your return to the hotel, soup, sandwiches and delicious sweet treats await in front of the roaring fire. In the afternoon, wrap up warm and take a short stroll down to the Ullswater Steamer pier for a cruise on Lake Ullswater (weather permitting). 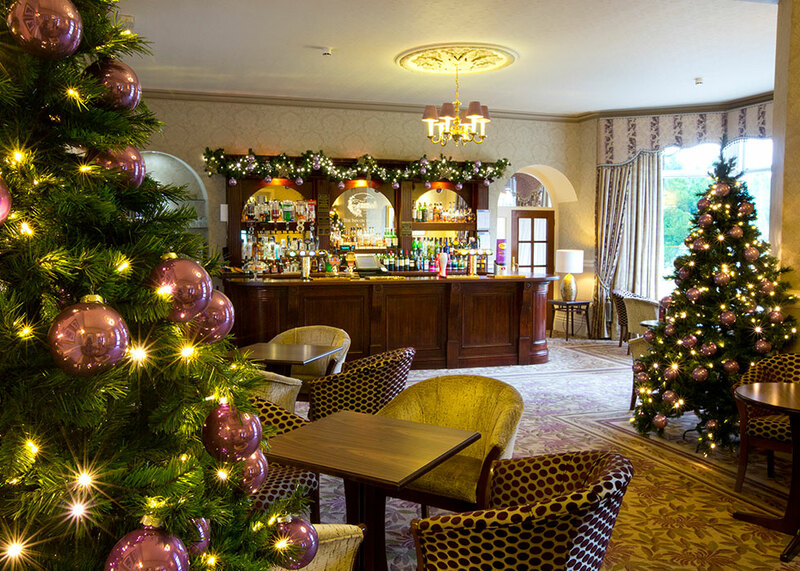 Whilst you admire the beautiful scenery, hot mulled wine and mince pies will be served. Relax for a little while before getting ready for tonight’s black tie Gala dinner. Tonight’s six course dinner has been prepared by our Head Chef and his team throughout the day, so you can look forward to a unique dining experience with live music. Before dinner pose for your photograph by the Christmas tree and then take it home as a memento of your stay. After dinner enjoy live entertainment from our 3-piece band until 1am. At the stroke of midnight we welcome in the New Year with a traditional piper whilst enjoying a glass of bubbly. Our entertainer will ensure the beat goes on into the wee hours and the evening will end with a night time snack. There is no need to hurry down to breakfast if you have had a late night, because today we are serving a jazz brunch from 10am to 2pm. Start with a Bucks Fizz and then make your way to the fabulous hot and cold buffet. Relax and recover whilst listening to our jazz band, with sounds from New Orleans and Mississippi. If you feel fresh air is on the agenda then why not join our guide, who will take you on a not-too strenuous New Year’s Day walk to a local beauty spot. Late in the afternoon Robin the Cartoonist will provide you with a unique memento of your stay with us before your fabulous farewell four course dinner. Later, join us for a bit of light-hearted fun in the lounges where your knowledge of all things trivial will be tested to the full with our special quiz, with prizes to be won. 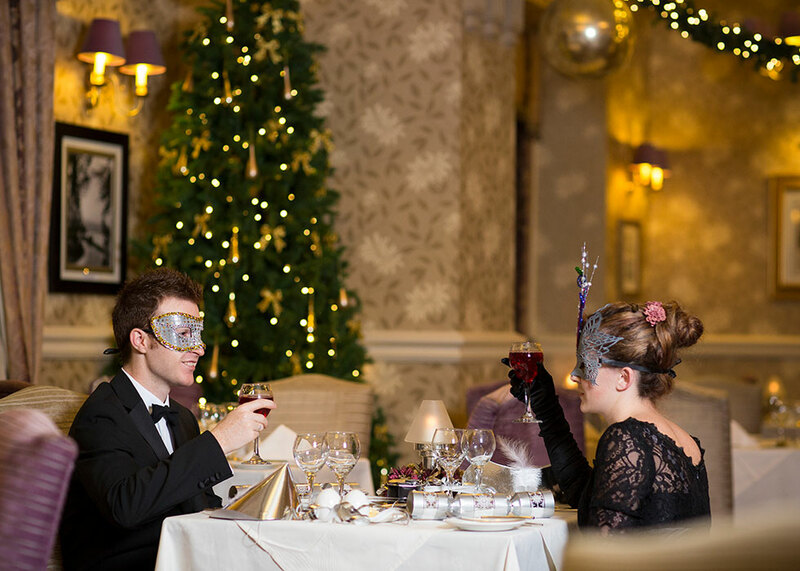 Celebrate New Year with us from £855 per person.